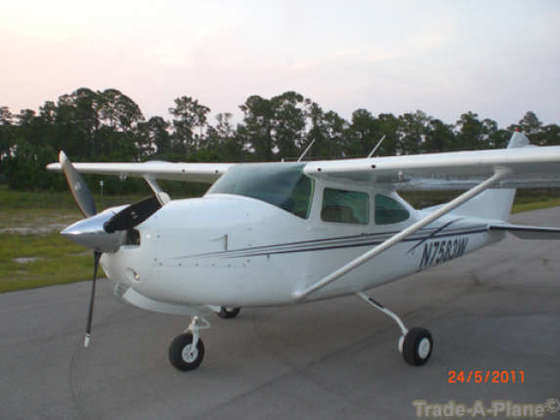 1978 Cessna 182RG, TT-3215, ET-1413. 80hrs since all new cyls. New 3-Blade, Robertson STOL, Beautiful paint 2011, 2-MX385 digital, PMA8000 Audio w/recorder, GTX327, WX1000 SS, Autopilot, P-2. Located in Canton, OH. $87.5k. If interested contact Ken @ (330) 478-9494.